When their father passes away, four grown siblings gather with their collection of husbands, wives, children and grandchildren. 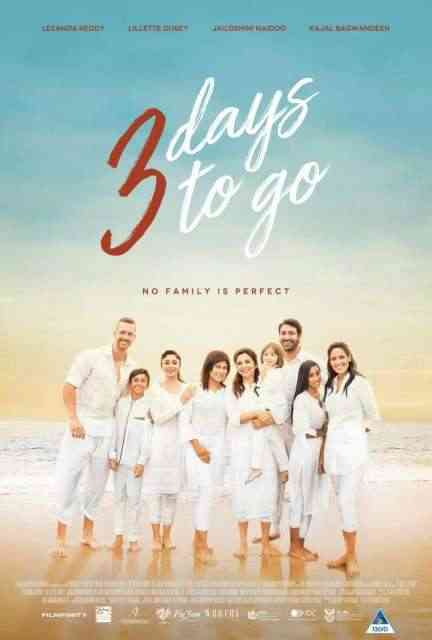 Together, this crazy family needs to survive itself for three days, under one roof, before they spread their father’s ashes and part ways again. As the siblings re-examine their shared history and their tattered relationships, they learn how miserable they’ve become and how they can no longer blame anyone else for their own decisions.